All UK roads have speed limits. Drivers caught exceeding the given limit will be deemed to be speeding and consequently will receive a notification from the police. Evidence for speeding offences can take several forms including different types of speed cameras, (Gatso and Truvelo stationary cameras), constant speed SPECS, handheld detectors, mobile vans, in car Vascar devices, or the evidence of two police officers (or expert eye witnesses). 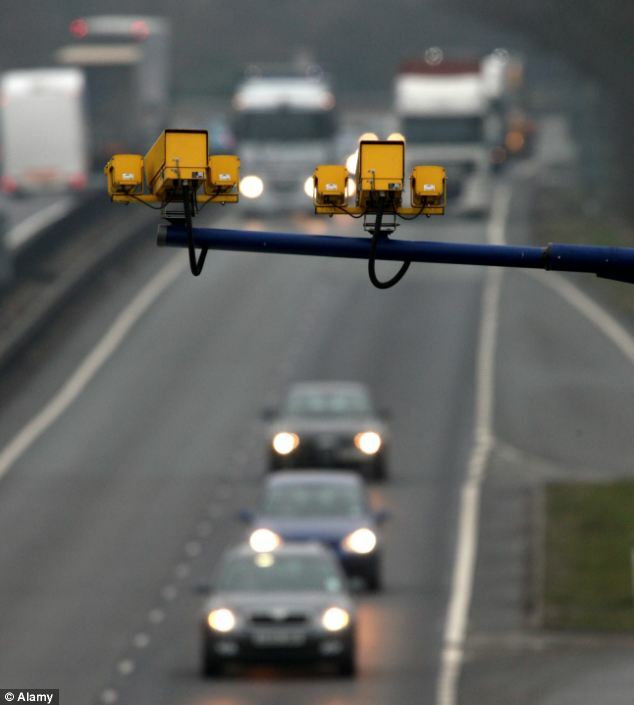 With more than 40 different kinds of devices to catch speeding motorists, it is easy to fall foul of the law. All devices must be correctly calibrated on a regular basis and in addition they need to be operated by properly trained officers. There are strict rules and regulations governing the use of all these devices, and failure on the part of the operating police officers to follow their protocols correctly will cause any prosecution to fail as their evidence will be considered to be unreliable. Because very few officers are ever requested to show that they have been using the speed measuring device correctly, it is actually quite common to find that many officers don’t have a thorough understanding of the tests and checks that they are required to carry out before using and speed detection equipment. To prove that and offence was committed, the prosecution are required to prove the offence beyond any ‘reasonable doubt’. Will You Keep Your Licence After A Speeding Prosecution? Although speeding normally carries 3 to 6 points, a licence ban for speeding can be applied at the magistrates discretion. It is therefore really important that you seek specialist legal advice to make sure that you use the best defence for your circumstances. In many instances, a driving ban can result in the loss of your job or other lifestyle difficulties. Can I Be Banned For Speeding If Currently I Have No Points? If you have been summonsed to court for a speeding offence your licence can be revoked at the magistrates discretion (depending on the nature of the offence). There’s no defined limitation to the length of ban which magistrates can impose, but in the majority of cases it is usually for a period of up to 6 months. Even if you currently have no points at all, you can still be banned if the case includes aggravating circumstances, eg: driving at high speed or creating a danger for other motorists or road users. The most obvious answer is not to speed in the first place. If you cannot obey the speed limit, then buy a speed detector as they work just like sat navs and beep when there is a speed camera coming up. You may get a verbal warning; this is most likely if this was your first time being caught speeding. You might be given the chance to attend a speed awareness course.